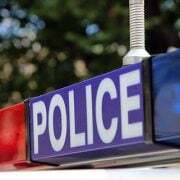 A MAN has been charged after allegedly biting a woman on the check before indecently assaulting her at a club in Sydney. 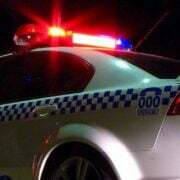 The 22-year-old man allegedly assaulted the woman, also 22, inside the Bourke Street venue in Darlinghurst around 2am on Sunday. It’s alleged the man walked up to the woman and tried talking to her before biting her on the cheek and indecently assaulting her. The woman alerted security, who in turn called police. 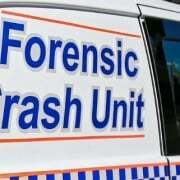 The man, who police say was already on bail, was arrested at the scene and taken to Surry Hills Police Station. He has since been charged with assault with act of indecency, common assault and breaching bail. 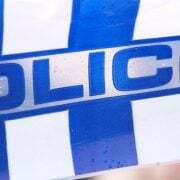 The 22-year-old was remanded in custody and due to appear in Parramatta Bail Court later on Sunday.